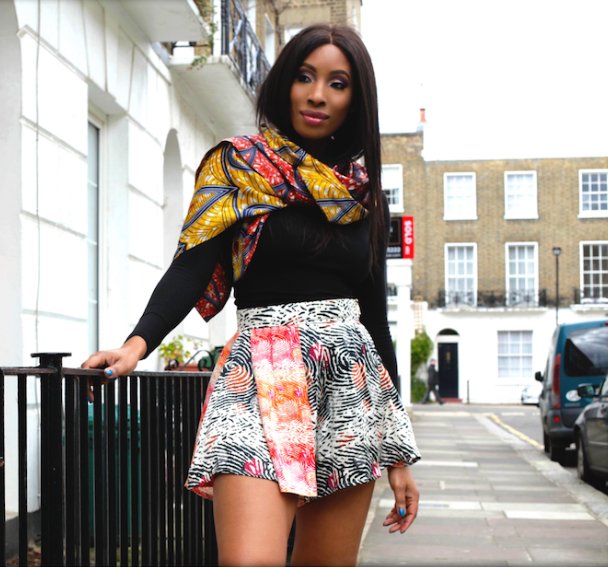 Hazel, the founder of Eki Orleans was born in Germany, raised in Nigeria and educated in London. The richness and diverse mix of her cultural background can be see in her designs. Check her creations out. Where Can I Get Eki Orleans Creations?